Canine Cough. Kennel Cough Vaccination. Dog Cough. 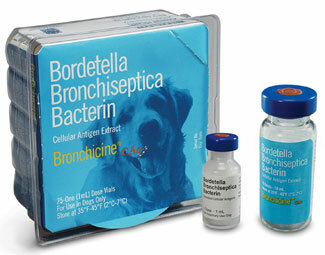 Infectious Tracheobronchitis.